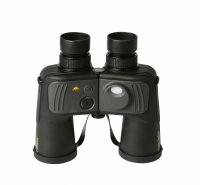 Excellent quality mid-range 7x50 compass binocular. 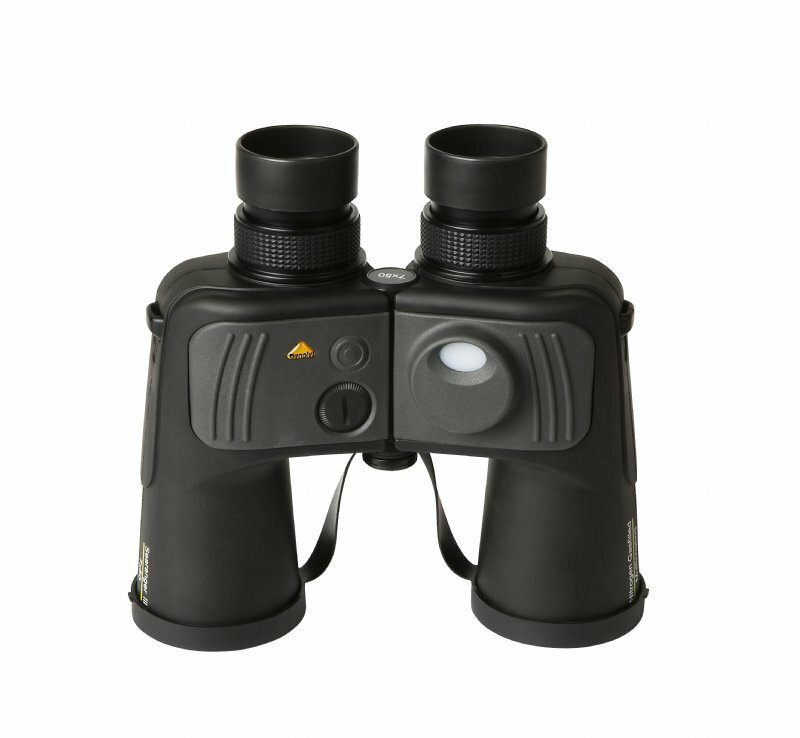 Improved optics and restyled body design with robust rubber housing. An optically improved version of the original Searanger II. Larger diameter eyepieces lenses allowing more light in resulting in a clearer, high quality image.